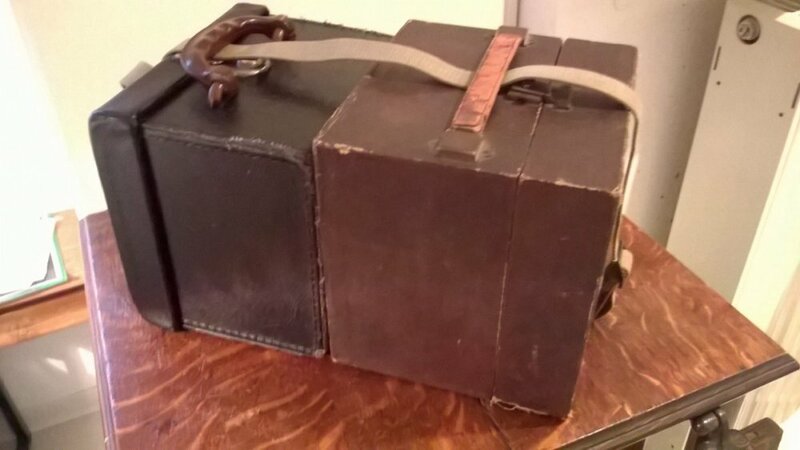 i am looking for a good way to carry 2 concertina's to a session. i've been looking at some of the large, padded camera bags and other back packs. 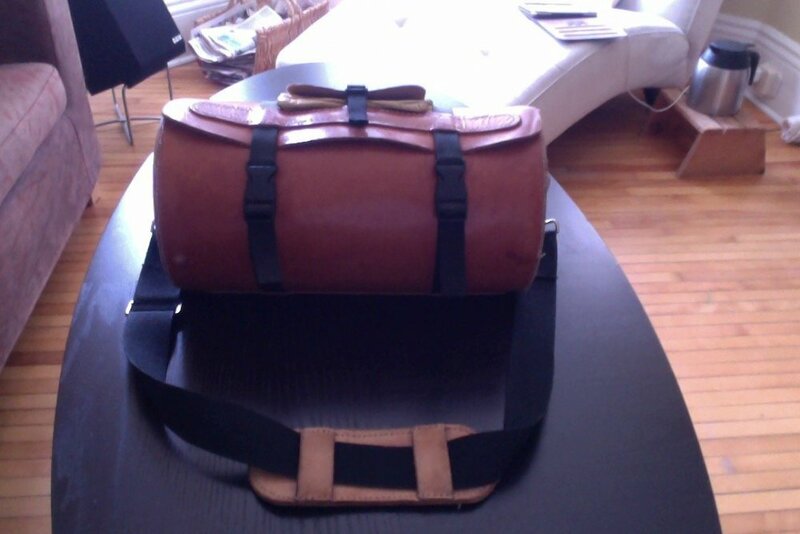 The camera bag is pretty standard. Assuming one can actually find a specialty camera shop anymore. I just returned from playing a festival this weekend. I have a double case made by Greg Jowaisas that I have owned for at least ten years. it fits in the overhead bin on all airplanes. I trust the camera bag idea, but prefer a hard case to protect my instruments. There are a number of case makers out there for the creation of a hard case.If you choose to have a hard case built, consider a small pocket to hold accessories. Mine holds phone chargers, 3 nested shot glasses, and a preamp for my microphones. With any case I suggest a tracker like Tile to always know where your instruments are, and I also keep a Humiditrak in my case, linked to an app on my phone. It tells me temperature and humidity in the case. But, Wolf, how would I carry the mandolin and guitar cases! 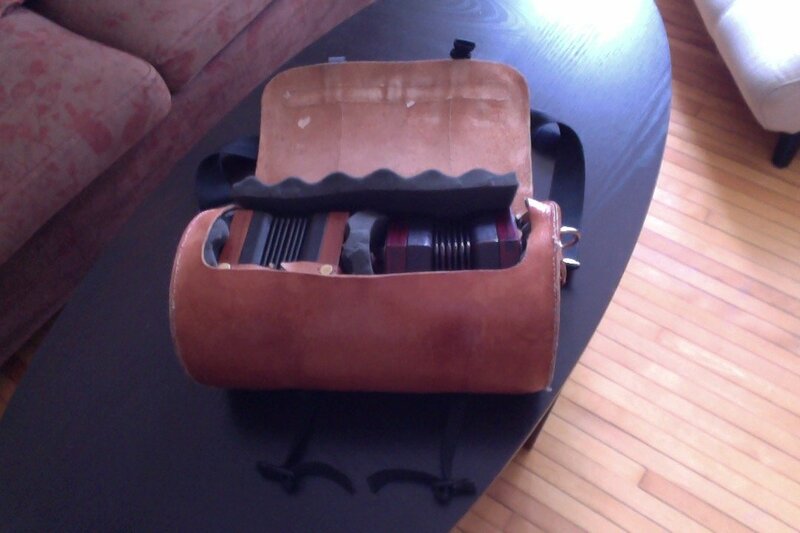 I'm looking for the proper fittings to attach a shoulder strap to my strong, secure concertina case. 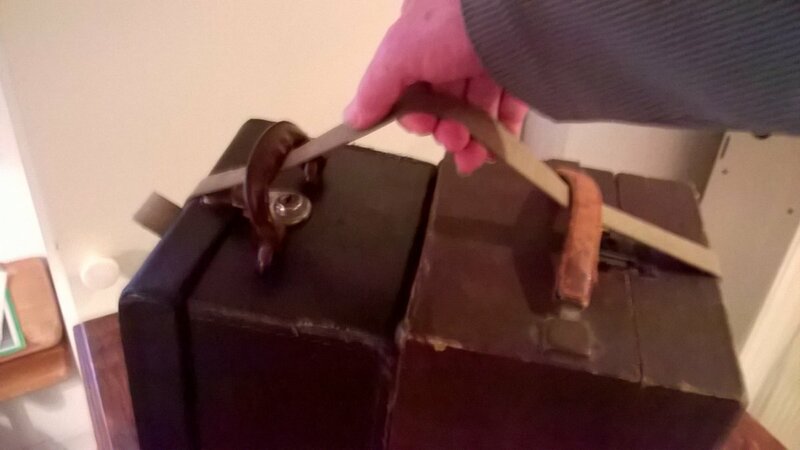 When I consider all the abuse my various hard cases have absorbed over the decades, I put the convenience of a double-concertina soft case aside. Latin Percussion makes a few different grade of Bongo Bag. They are well built, and have room to add more padding if desired, also airline carryon sized. 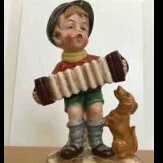 I have a wonderful Sean Fallon two concertina case. He has retired but Frank Edgely took over Sean's concertina case business. Back in 2011 Frank said he initially was only going to make the single cases, but he may have changed his mind since then. You could check with him to see if he has expanded his offerings to once again offer two concertina cases. Thanks everyone for responding. some great ideas there. i had not thought of bongo bag before. 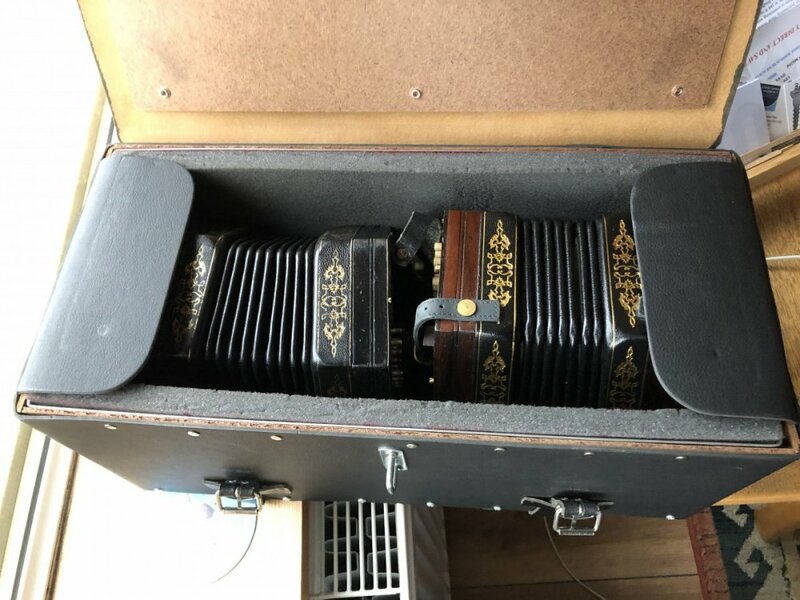 i have an Edgley concertina (which i love) and the Sean Fallon hard case. i'll check with Frank E about a double case. I made this as a double carry-on. Thick leather and lots of padding. I use it as a heavy duty gig-bag, but don't trust it to protect my instruments if it's not on my person. This is my solution - my Callas/Crabb Anglo and my Lachenal Crane/Triumph, each in its own (presumably) original case, but capable of being carried in one hand. I use a pair of webbing straps from an Army Surplus haversack. The width and the material make for a comfortable handle. That's just what it is! The actual load-bearing component is a springy steel band, which has a leather cover for appearance and comfort. Here's my solution. The case is made by an Italian company called Melano which used to have a Dutch distributor (I think). I've searched online but not found them still trading unfortunately. 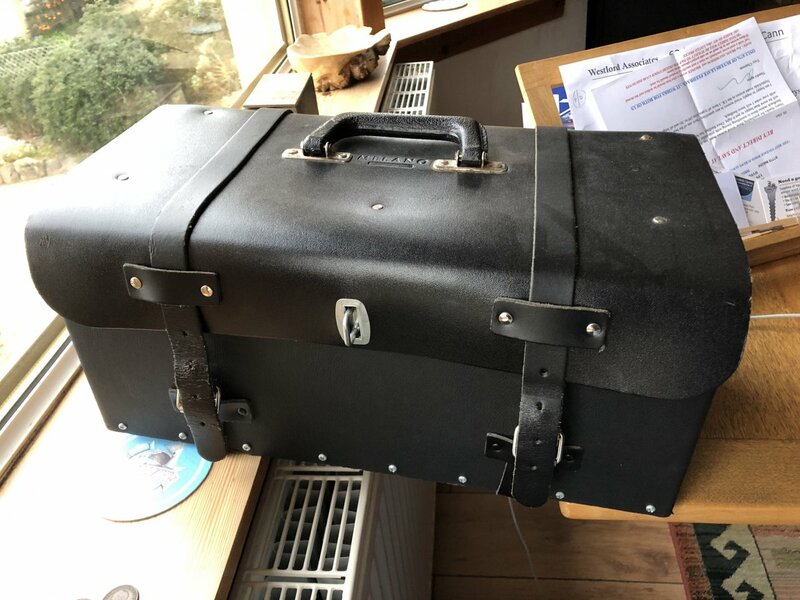 I got it as a toolbox in a Norwegian yacht chandlers (sadly now closed) and with suitable foam padding, it holds two concertinas very nicely with space for a paperback and other small incidentals. It's not light but it is robust (plywood covered with leather) and it's travelled with me on many flights in the overhead locker.